Gavin Grace joined Clare FM in January 2010 and since then has been Waitin’ on a sunny day. 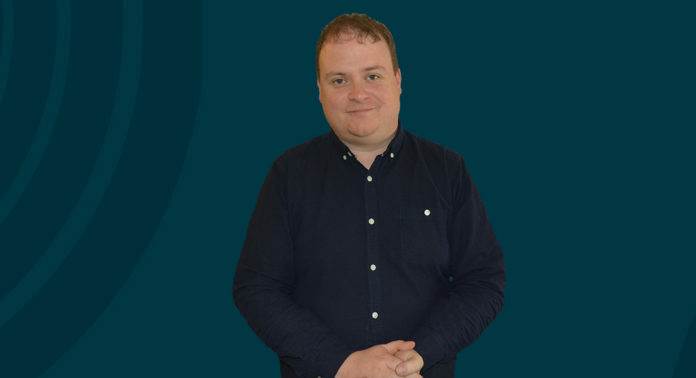 While he was initially Born To Run, he’s instead turned his hand to radio and presents Morning Focus each weekday from 9:00 on Clare FM and also Radio Nowhere. Bringing a Human Touch to his presenting style, Gavin hails from Loughrea in Co. Galway, which he calls My Home Town, and he still commutes from there each day on the Thunder Road to Gort.